Big, mostly white boy available for adoption. 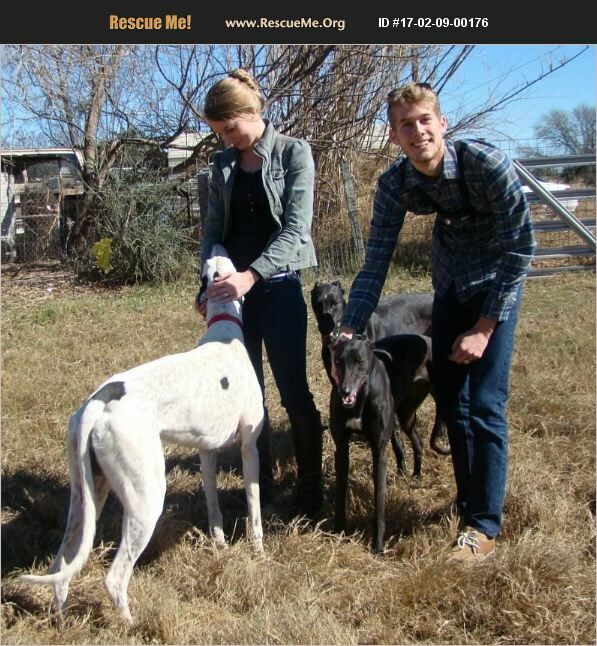 Please visit my rescue website http://www.greyhoundrescuesanantonio.com and email sanctuaryemail@yahoo.com for a Greyhound adoption application. Blacky Girl is also available.